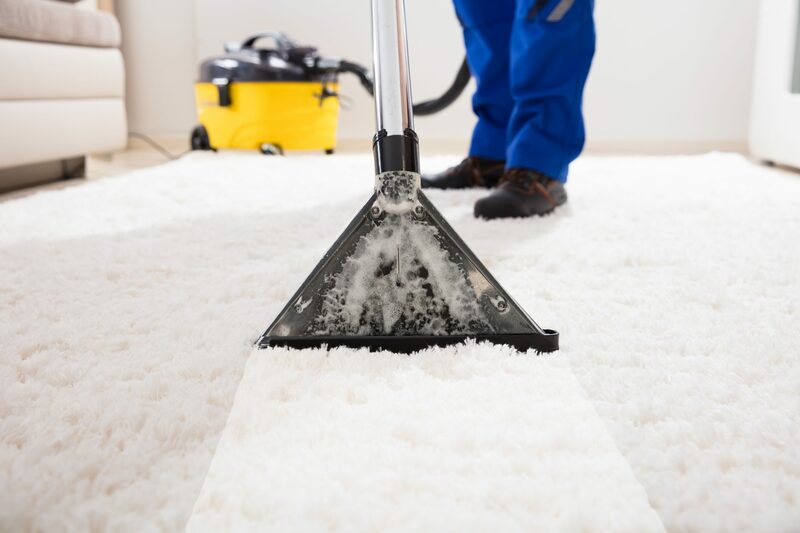 Add Carpet Stain Removal to your Carpet Cleaning Service. Price is per stain. 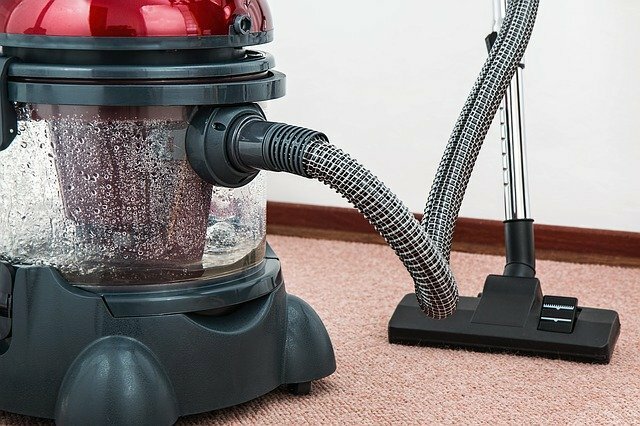 Must purchase a Carpet Cleaning Service Package. 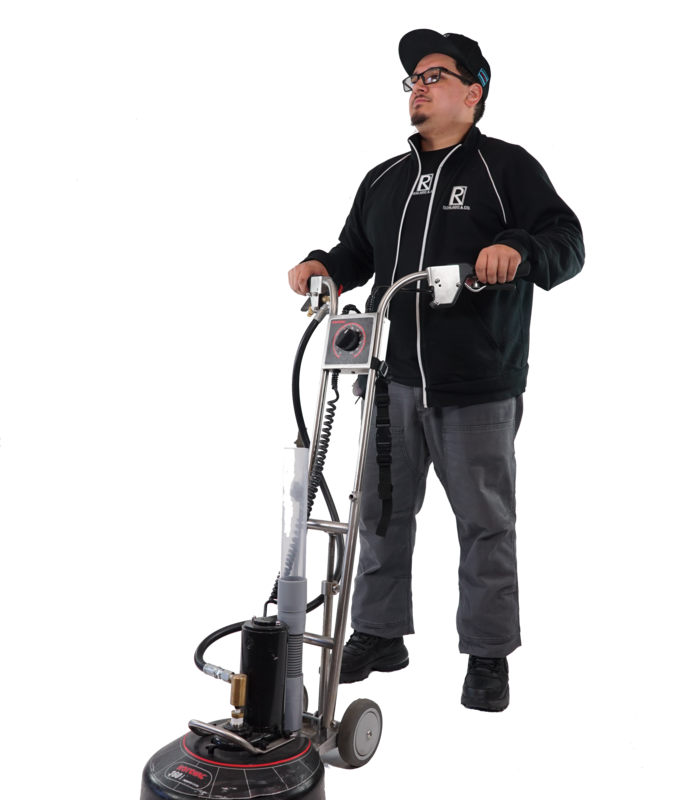 Be sure to explore all of our carpet cleaning packages and add ons if your space needs special care. Our a la carte offerings ensure your gets the treatment it needs for a great price.